You will find popular items such as IELTS preparation textbooks, language reference books and expensive dictionaries. 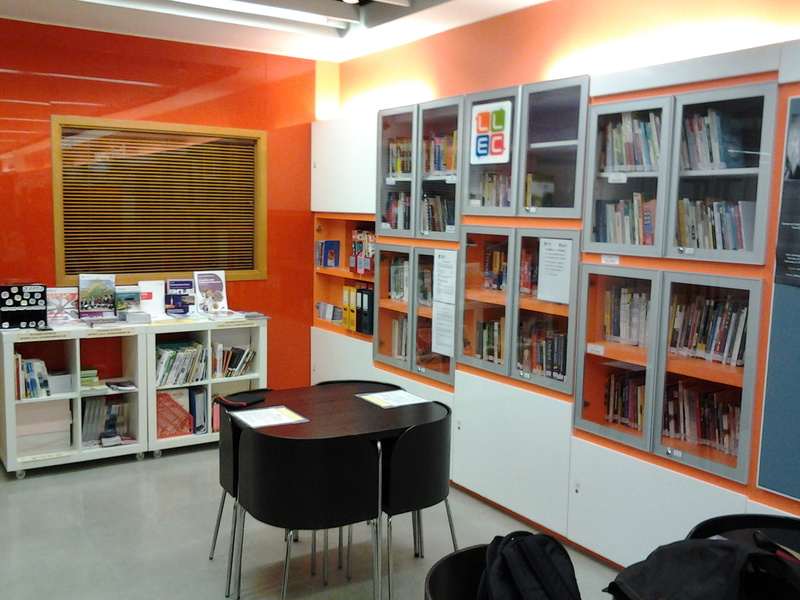 The good news is that you can even check out the books from LLEC Corner and enjoy them at EOC basement and BAT. Come visit LLEC Corner and give us feedback. If you would like to recommend any books for LLEC Corner or LLEC at TKO, please email your suggestions to LLEC@scs.cuhk.edu.hk, and state the reasons of your recommendation. We will let you know if your request is accepted. See you at LLEC Corner!